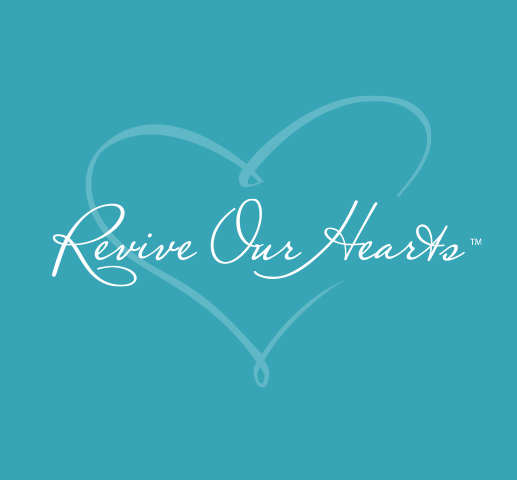 If you enjoy listening to Revive Our Hearts programs, you’ll love watching these full-length videos of radio recordings sessions! How can you take your delayed hopes and dreams and turn them over to God to use for His glory? Watch the series. Nancy says life doesn’t necessarily get easier as you get older. But you can still trust God all your days. Watch entire series. Discouragement is one of the most common and powerful weapons the enemy uses in our lives. Watch entire series. How does water show us the ways of God, or help strip us of self-reliance? Watch the entire series. Learn what mirrors you may have in your life and what the Lord has to say about them. Watch series here. You know how important Christ's crucifixion, burial, and resurrection are. Have you thought about the importance of His ascension? Watch the whole series. There’s a lot of rich theology in many of our Christmas carols. Watch the whole series. The challenges in Isaiah’s day are very similar to those of our broken world today. Watch the whole series. She prays in ten specific ways. Watch the whole series. Hallelujah.” Using that word is very serious. Nancy DeMoss Wolgemuth explains what the word means and why it matters. Watch the whole series. Nancy will take you through this prophet’s strange story. Watch the whole series. Carrie Gaul will help you find freedom from the craving for approval of others. Watch the entire series. Erin Davis will tell the stories of eight women who encountered Jesus and show how they were never the same again. Watch entire series.